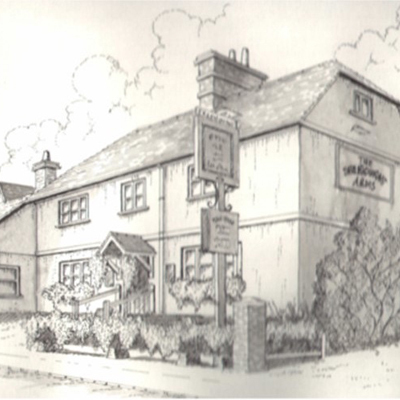 Opening hours and history of the Selborne Arms, a traditional village pub. 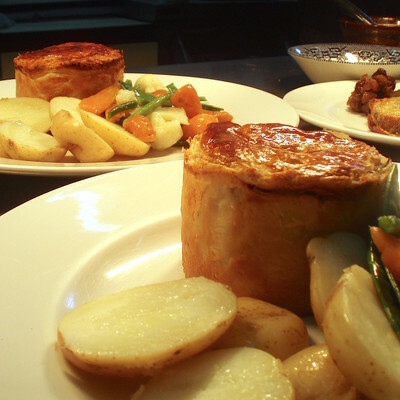 The menu offers a range of traditional and innovative dishes showcasing local and homemade produce. 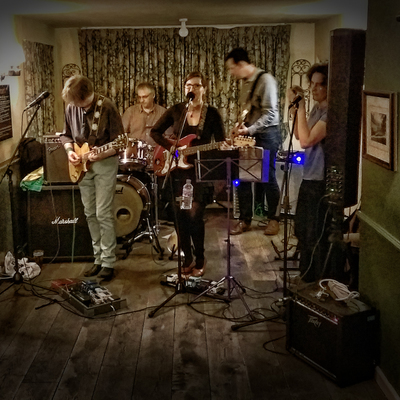 Quiz nights, beer festivals, music evenings and other special events. 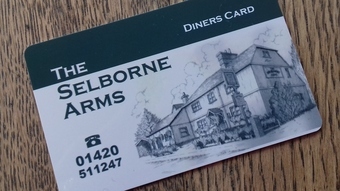 The Selborne Arms is the perfect location to share a meal with family, friends or colleagues. Whether you are organising a walk up the Zig Zag path or along the Hangers Way, or a visit to the gallery or museum, or simply want somewhere to eat out, the Selborne Arms is ideal. The menu offers a range of traditional and innovative dishes which meet this popular venue’s high standards and showcase local and homemade produce. 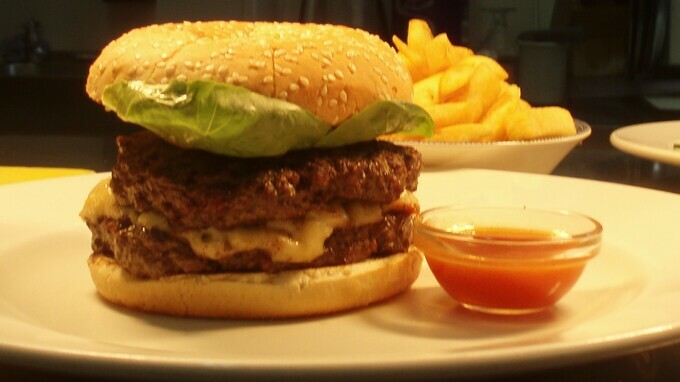 The blackboard menus are available for lunch or dinner, and there is a lunchtime snack menu if you prefer a lighter bite. A warm welcome awaits, whether you prefer the cosy atmosphere of the bars or the more intimate Dining Room. Superb wine lists offer a fantastic choice, with ten wines available by the glass. Five local real ales feature on the bar (seven in summer) and there is a wide selection of soft drinks for the driver, tee total or child. A play area in the huge garden is popular with children and parents, and a wishing well barbecue is available for parties in the summer.